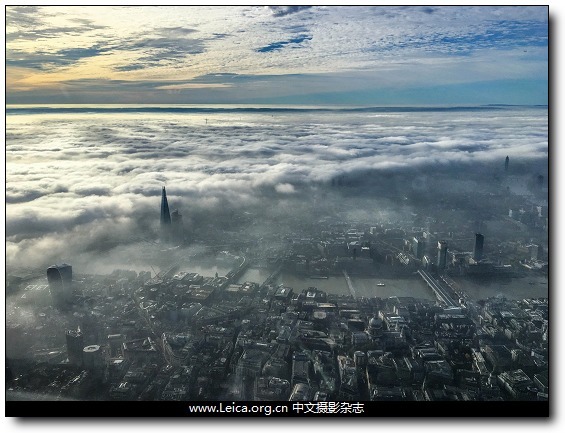 London's tallest buildings poke through low cloud and fog as seen from above atmorning. 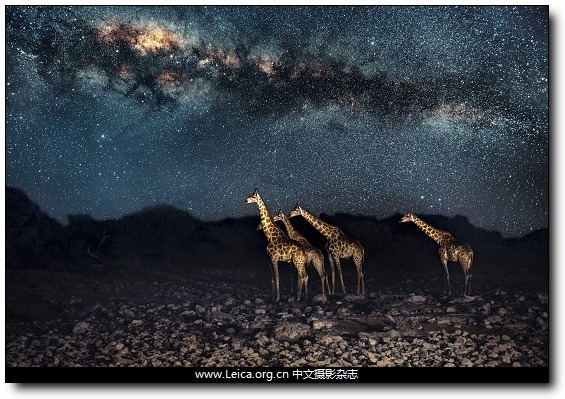 Giraffes underneath the Namibian milkyway sky. 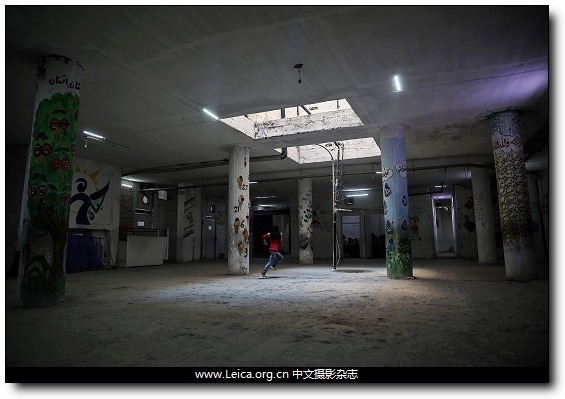 A Syrian school girl runs across one of the underground rooms of the Al-Hayat school in Damascus. 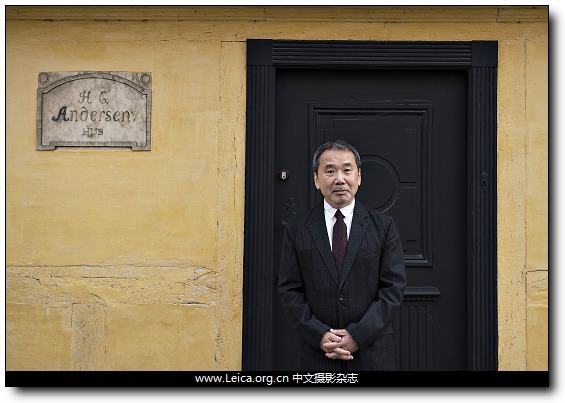 Japanese writer Haruki Murakami poses outside Danish writer Hans Christian Andersen's house in Odense, Denmark. 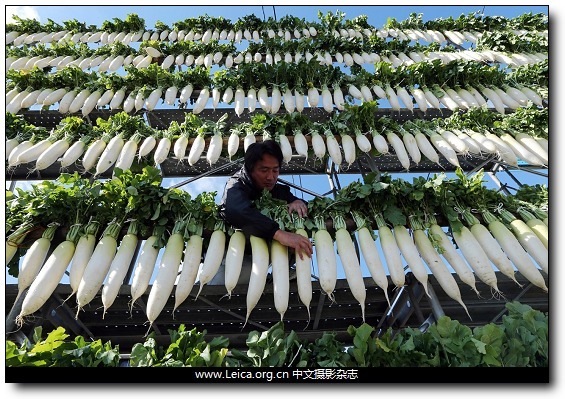 A worker hangs freshly harvested Daikon to dry for the production of pickles in Hyogo Prefecture. 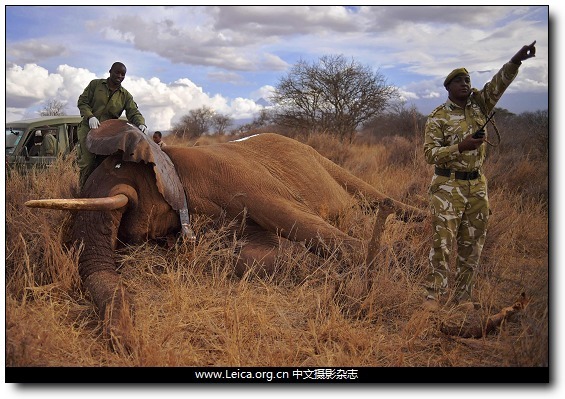 Veterinarians and park rangers attend to a sedated elephant outside Amboseli National Park. 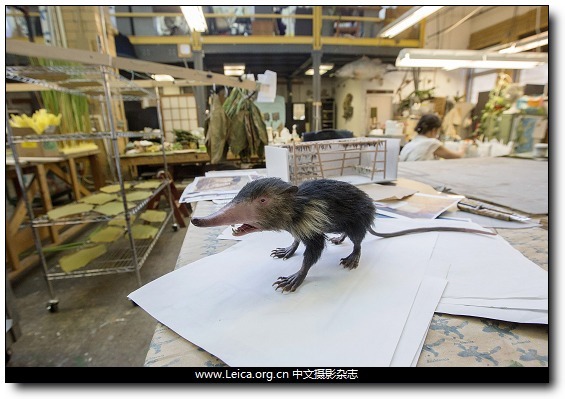 A model of the Cuban solenodon at the American Museum of Natural History in New York. 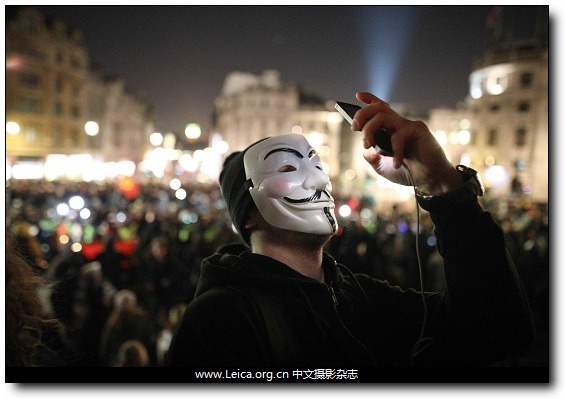 People wearing Guy Fawkes masks attend the Million Mask March in central London. 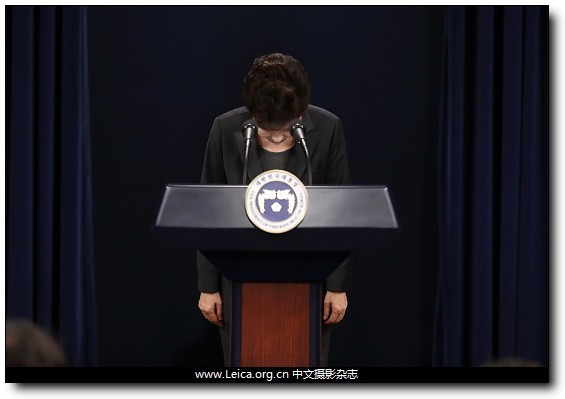 President Park Geun-hye apologizes to the public at a news conference. 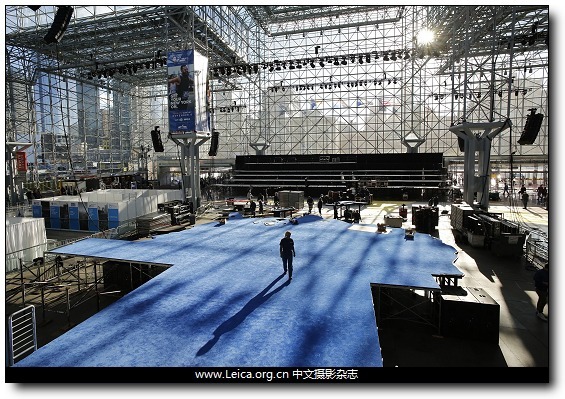 Workers prepare a blue carpeted stage for Democratic presidential candidate Hillary Clinton's election night. 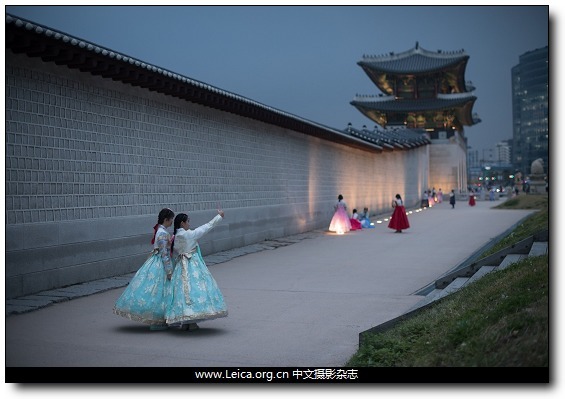 People wearing traditional Korean hanbok dress pose for photos as they visit Gyeongbokgung palace in central Seoul. This entry comes from 中文摄影 and has been read for 31007 times.It tagged with 新闻摄影 , 全球一周.